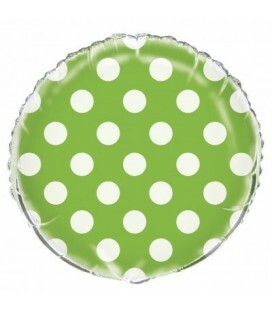 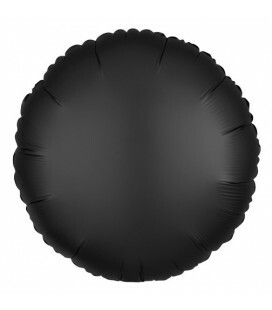 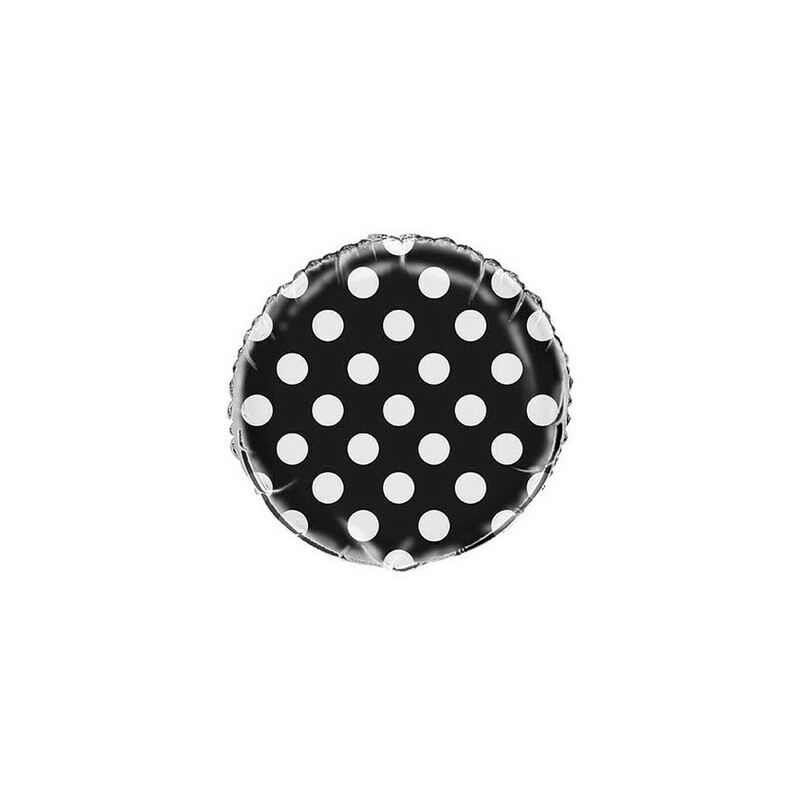 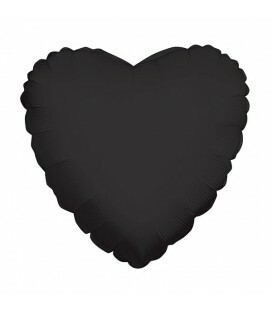 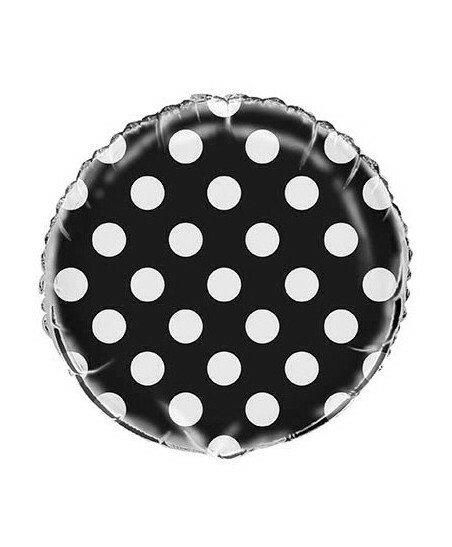 This pretty black polka dots mylar balloon will add a stylish and festive detail to your party! 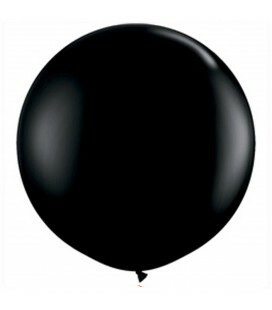 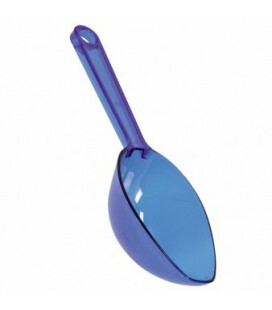 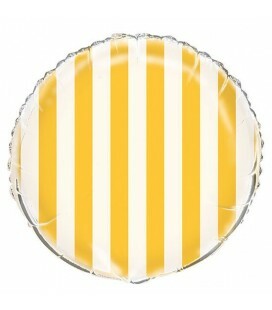 Mylar balloon of 45.7 cm sold individually and shipped flat. 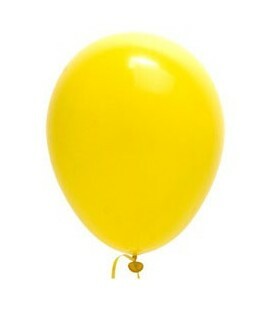 Advice: Do not over inflate balloons as they may burst.